BBE comprises a team of experienced professional consulting engineers, now fifty strong, who are leaders in mine ventilation, refrigeration and cooling practices; measurement and control of underground pollutants (dust, diesel, methane, radiation, etc. ); energy optimisation and energy recovery; and computer modelling and software for ventilation and cooling networks. 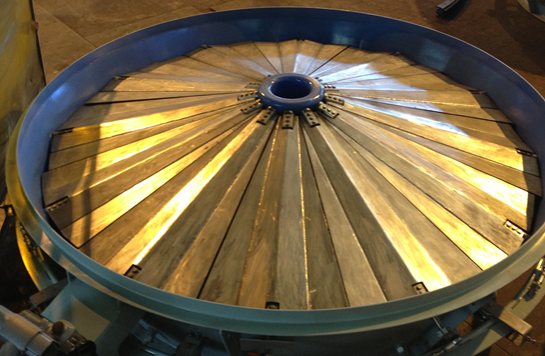 The BBE Group is completely BEE compliant and fulfils all the requirements as set out in the mining charter. 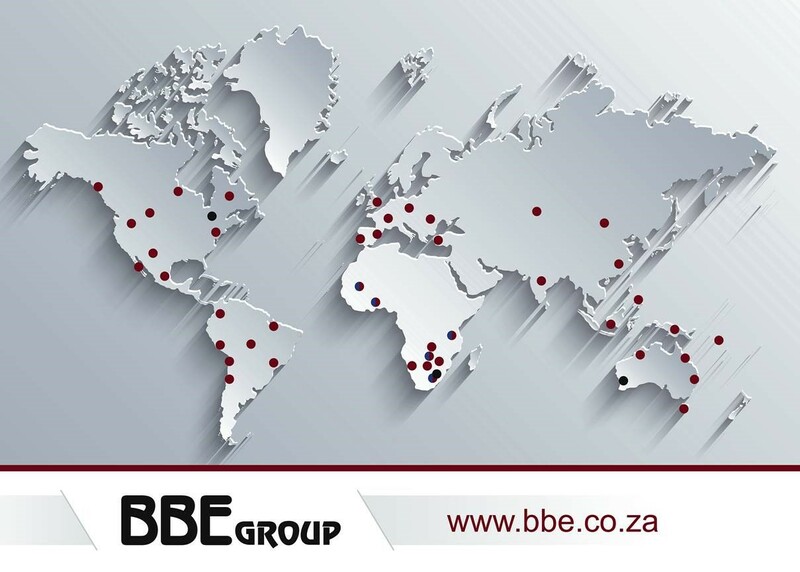 BBE has built an excellent international reputation since its inception in 1989, through the dedication and professionalism of the company’s mine ventilation, refrigeration and cooling solution specialists.